Limp Bizkit has been promising for years that they were going to release an album called Stampede Of The Disco Elephants, as the follow-up to 2011’s Gold Cobra. And now it seems like it’s finally happening, though perhaps with a new name. 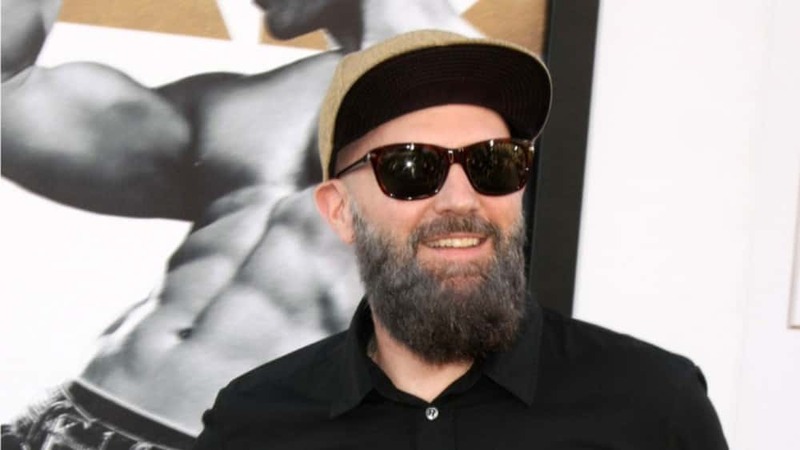 According to guitarist Wes Borland’s Instagram account, Limp Bizkit is hitting the studio this week to record. Borland said on Insta: “we would have started last Saturday but were displaced by the fires and lost some gear. Getting back on our feet and in the studio within the week.” Borland, as well singer Fred Durst, were impacted directly by the wildfires currently ravaging California. Borland’s pedalboard, two guitars, two amps, a cabinet, more pedals and other miscellaneous pieces of equipment were were lost in a house fire; and Durst shared the news that his house was lost as well.